Eleven-year-old Stella Rodriquez is fascinated by space – she’s space mad, in fact! One day, she decides to head to the NASA headquarters to request that her recording be included in Carl Sagan’s Golden Record*. 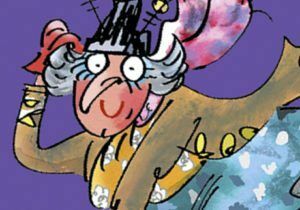 But something very unusual happens during her visit – a black hole follows her home, and decides to live in her house! It turns out the black hole swallows everything he touches – great for getting rid of the ugly sweaters her aunt gave her, and the smelly class hamster she’s been lumbered with! 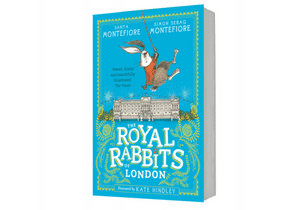 But Stella finds another, more serious use for her unusual pet, too… To make the painful memories of her dead father disappear. 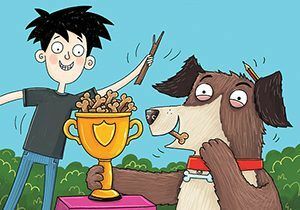 It’s not until Stella, her younger brother Cosmo, her family puppy and even the bathroom tub get swallowed up that Stella has an important realisation – she’s been letting her own grief consume her. Will our budding young astronaut be able to get back home and make a change for the better? We sure hope so! Carl Sagan’s Golden Record is a disc containing recordings of sounds from Earth – such as greetings in different languages, waves crashing, birds chirping, thunderclaps and trains. A copy of the record was fixed to the side of the spaceships Voyager 1 and Voyager 2, which blasted off into space in 1977. 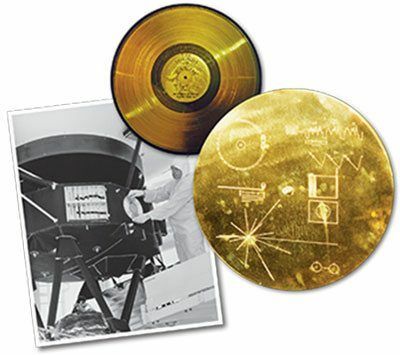 The spacecrafts and Gold Record are whizzing through space to this day – together with instructions so any aliens who find the record know how to play it! WIN! 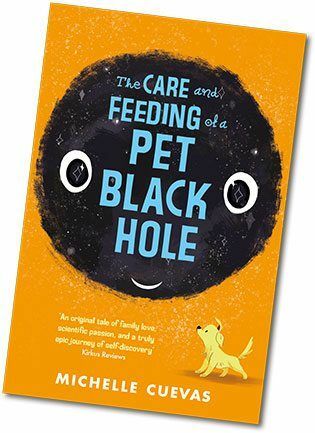 We have FIVE copies of The Care and Feeding of a Pet Black Hole up for grabs. Enter the competition HERE! 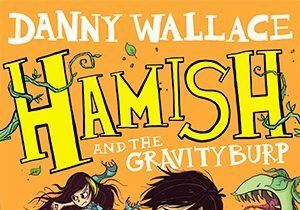 For more about this cosmic new read, and for more fab children’s books, flick over to simonandschuster.co.uk!